created by the complex dynamic environment of logistic service providers. 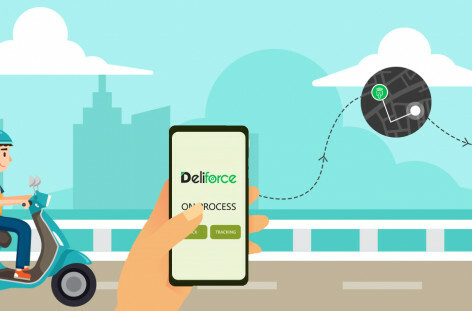 Deliforce platform offers an unique solution to the logistic companies, offering them a logistics tracking management software with automated pickup, delivery and workforce tracking solutions, to manage the rising pressures in the industry successfully. Map delays and missed sales meetings are updated in the platform in real-time, thus assisting in better management with the Best Logistics tracking management system. Get the best Courier parcel delivery management system and logistics courier tracking management system-for-cargo and automate the entire operations to enjoy seamless business, with increased cost efficiency and customer satisfaction. The best management solution for the busiest logistics and courier services that optimises the operations. 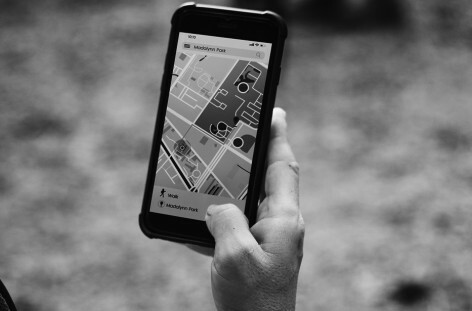 Customers get their deliveries on time, with notifications of pre-arrival or pre-delivery helping them to plan their days better and schedule the service with Deliforce. The agents get immediate notifications and can be in action immediately, helping in faster delivery. The contact and location notifications of customers, help in offering precise locations, ensuring route optimization. The dashboard helps the courier business owner to track all the agents and manage them from a centralised portal, along with receiving graphical summary of all the services completed successfully. How real time Logistic tracking software can be prevent customer dissatisfaction? Logistics tracking management software is one of the most important segment of online retail stores and all online businesses. This is due to the simple reason that customers do not prefer to wait for undefined span of time for delivery of the goods they had bought online. Looking for logistic courier tracking system? Explore the courier tracking software for free!